“Melanie Pröschle" (Eva Löbau) moves to a new town. Socially inept, she goes door-to-door, offering homemade schnapps to unfazed neighbors. She has a hard time adjusting, feeling like an outsider as she eats lunch alone in a closet rather than the gossipy teachers’ lounge. 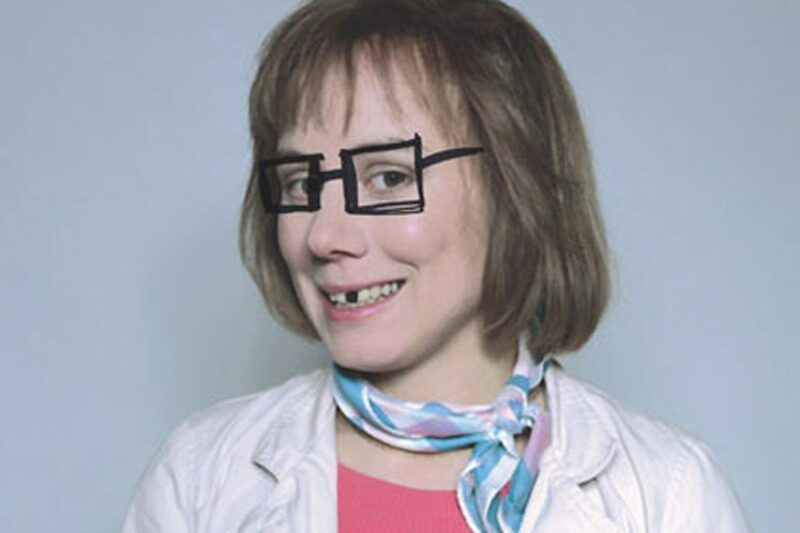 She later meets neighbor "Tina" (Daniela Holtz), forming a cringe-worthy relationship considering Tina merely tolerates her, due to her neediness and fixation. Formally meeting in Tina’s boutique, the two talk about what type of style Melanie is looking for. She lies about why she needs clothes to make up an excuse to talk to Tina. The awkwardness continues as Melanie follows Tina and her friend "Bine" (Nina Fiedler) to see where they're going. The best part of this film is that the ending is left to interpretation. The actors are more than convincing; they feel real. Everything is impeccable, from Tina’s agitation and Bine’s implied dislike towards Melanie, to Melanie’s mild stalking and total obliviousness to the fact that Tina and Bine do not want her around. While all three characters are adults, this movie is a reminder of high school. There are the cliques that one person wants to fit into, but can’t for whatever reason. Could it be that there’s a little of Melanie, Tina and Bine in all of us? 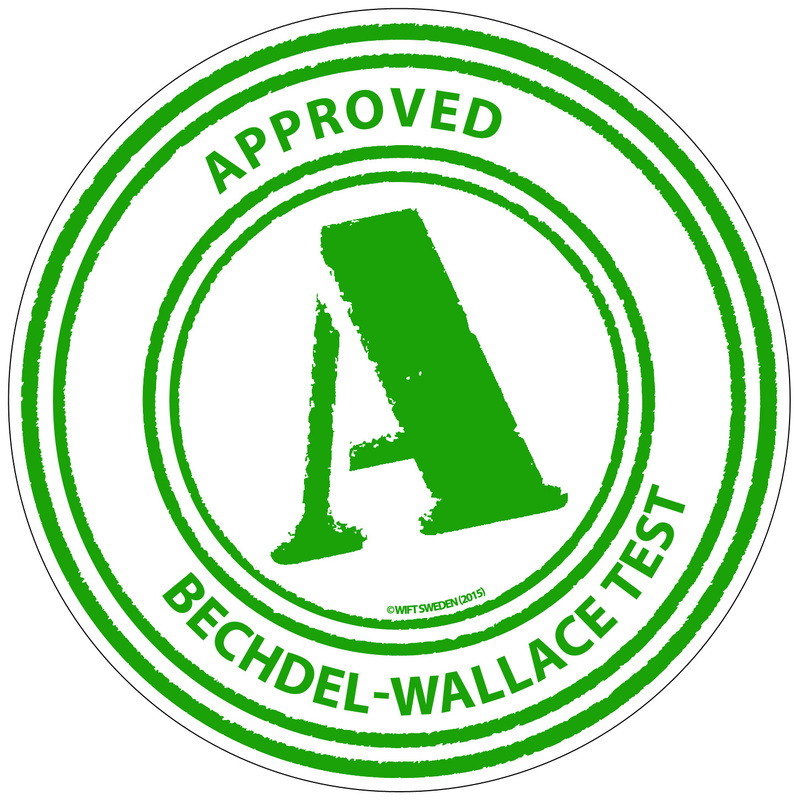 Q: Does The Forest for the Trees pass the Bechdel-Wallace test? After an unpleasant moment at work Melanie calls her mom, who assumes that something is wrong. After mild annoyance toward her mom, because she thinks something’s always wrong when she calls, Melanie decides not to admit that she’s having problems and tells her mom that she's not coming home for school break. Another time, an irate female student tells Melanie that she made a mistake on her paper. Melanie says that her handwriting is illegible and says she would give her more time on the assignment. The student continues to be petulant. Next postHidden Figures a hidden ‘white-wash’?